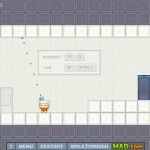 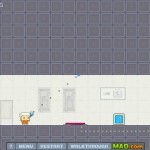 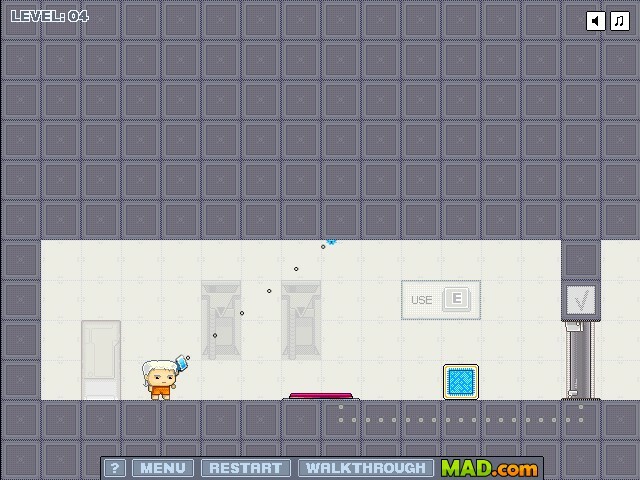 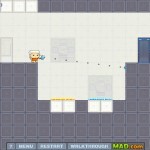 Puzzle Pixel Physics Platformer Click to find more games like this. 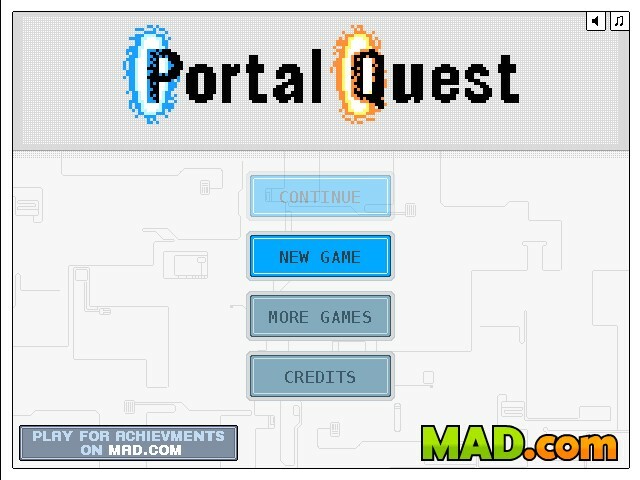 Portal Quest is a puzzle platformer inspired by Valve’s popular game, Portal. 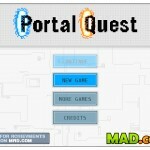 Use your portal gun to create porals that will make it possible for you to travel to unreachable places. 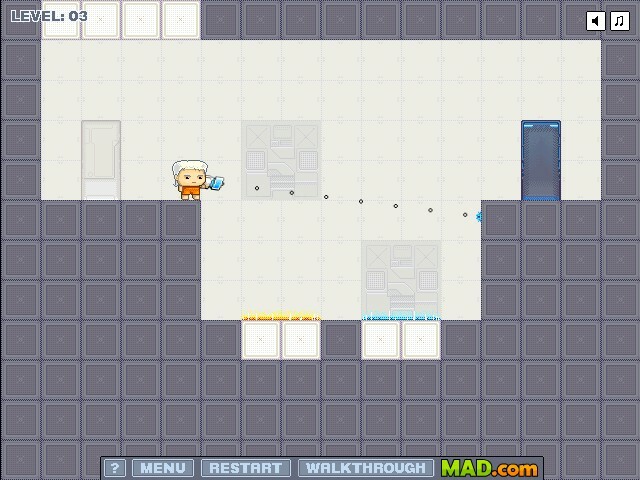 Changing the color of your gun will allow you to create up to two portals. 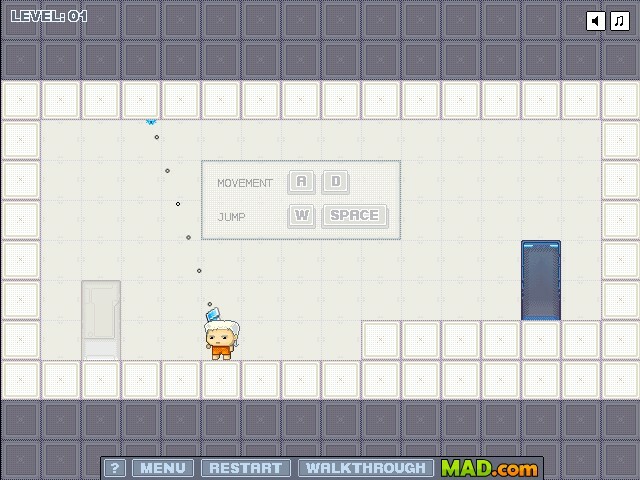 Portals can only be created on white blocks.